Hong Kong Crypto Exchange Borrows Infrastructure From London Stock Exchange - Coinfomania Coinfomania: Where blockchain and cryptos live. The London Stock Exchange (LSE) will offer its trade-matching technology to AAX, an upcoming crypto exchange based in Hong Kong. 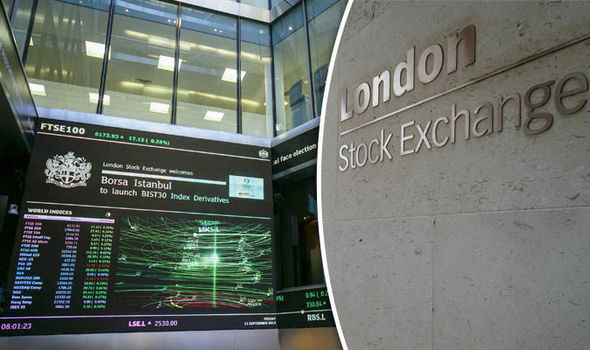 LSE confirmed the development in a Tuesday notice where it said that AAX will use the Millennium Exchange matching engine developed by the London outfit to power their new cryptocurrency exchange. 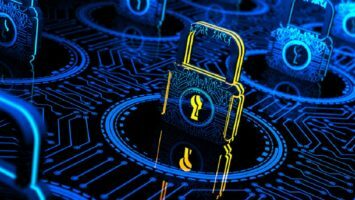 ATOM Group, the company behind the crypto exchange also shared an update about the addition of the technology to their platform and expressed confidence that it will help them to provide a “safe, trusted and secure” service when AAX finally goes live. Also, the addition of the Millennium Exchange matching engine is expected to ensure that AAX will remain compliant with local laws governing crypto exchanges in Hong Kong. AAX is scheduled for launch before the end of the first of 2019 and will partner with U.S based cybersecurity firm, Kroll to provide top-notch security to users of the platform. The idea of crypto exchanges borrowing infrastructural technology from tradition asset exchanges like LSE suggests that a strong affinity still exists between the old (traditional financial instruments) and the new asset class (cryptocurrencies). That strong affinity could also be considered as a reason why the Thai Stock Exchange is weighing the chances of launching a cryptocurrency exchange later this year with the belief that they would attract more investors than other crypto exchange operators.